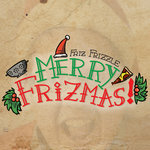 Get all 4 Friz Frizzle releases available on Bandcamp and save 50%. 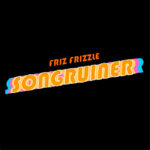 Includes unlimited streaming via the free Bandcamp app, plus high-quality downloads of Parody City, Merry Frizmas!, Songruiner, and Live in the Wrong Key. , and , . 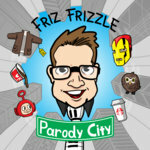 Friz Frizzle is a comedian, parodist and One Direction Fan Botherer; possibly the only comedian to be all three. 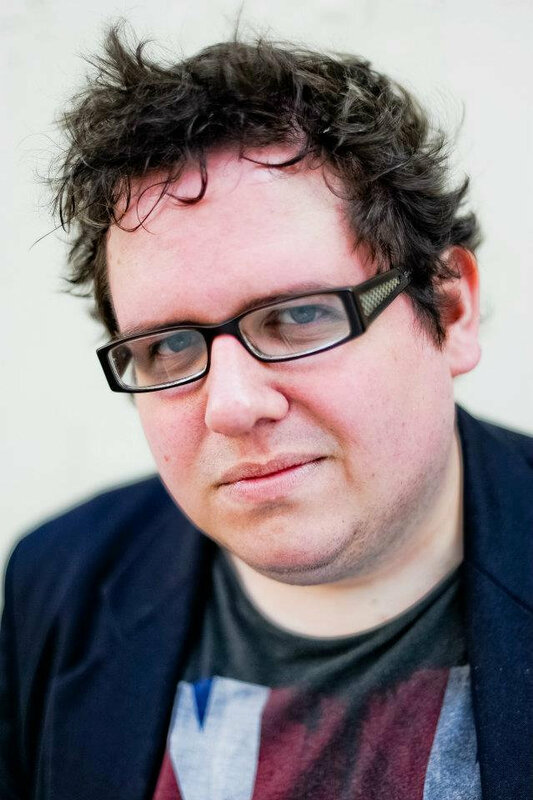 He's been singing reworded versions of pop classics up and down the country, and his work has appeared on Radio 4, national newspapers, and in sell out shows at the West End. 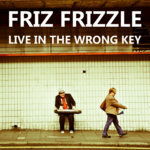 "Live in the Wrong Key" is his first album, recorded at Y Studios, North Shields and Borderline, London. 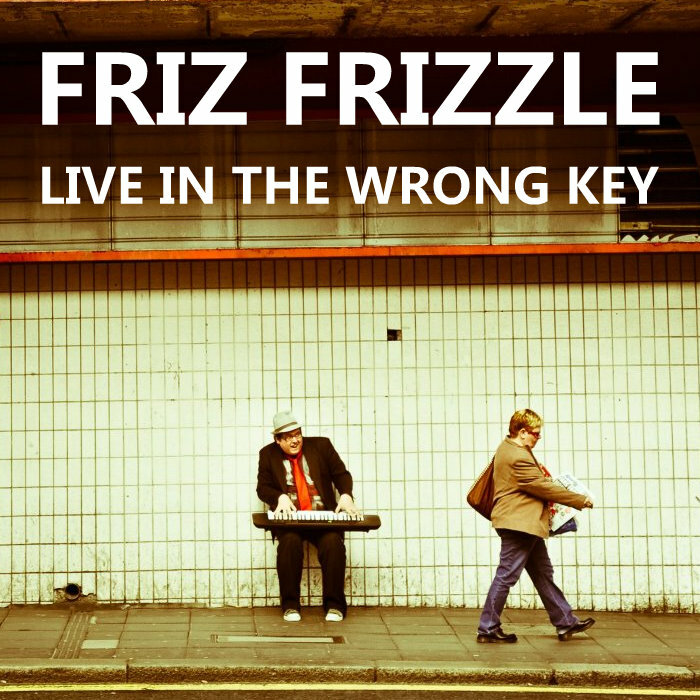 All tracks written and performed by Friz Frizzle. Track 26 written with Andrew Taylor. Tracks 1 - 40 recorded at Y Studios, North Shields. Track 41 recorded in a bedroom in Fenham. 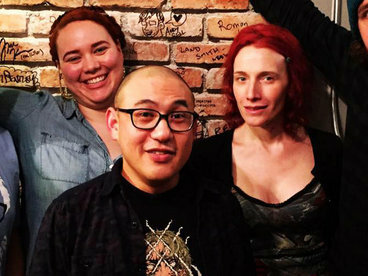 Tracks 42 - 52 recorded at Borderline, London. Apologies to all the artists that I make fun of. Except for Scouting for Girls. 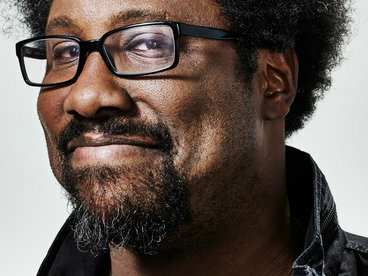 A comedy musician whose work has been on Radio 4 as well as a number of sell-out Fringe shows. Amazing.